The resolution will crack down on the smuggling of banned items as well as lowering the limit on the country's refined oil imports. North Korea said Sunday that sanctions imposed by the United Nations last week are an “act of war,” and Pyongyang vowed to bolster its nuclear force in an outright rejection of the resolution. “We define this ‘sanctions resolution’ rigged by the U.S. and its followers as a grave infringement upon the sovereignty of our Republic and as an act of war violating peace and stability in the Korean Peninsula and the region,” North Korea’s foreign ministry said on state media. 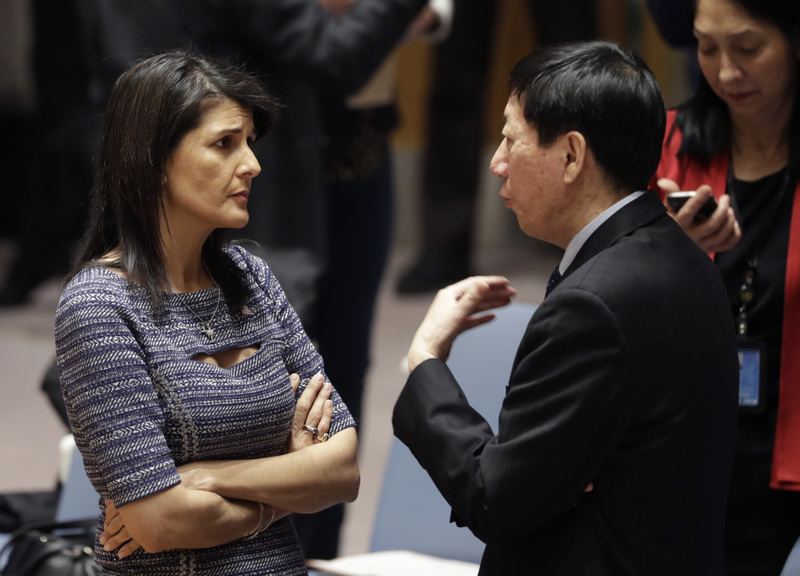 The U.N. Security Council voted unanimously Friday to impose further sanctions on North Korea because of its missile tests, the third time the Security Council had ratcheted up sanctions this year. This latest round tightens North Korea’s oil imports and calls on other countries to expel North Korean guest workers within two years. Those guest workers are a major source on foreign income for Pyongyang, and two of the biggest employers of North Koreans are Security Council members China and Russia. 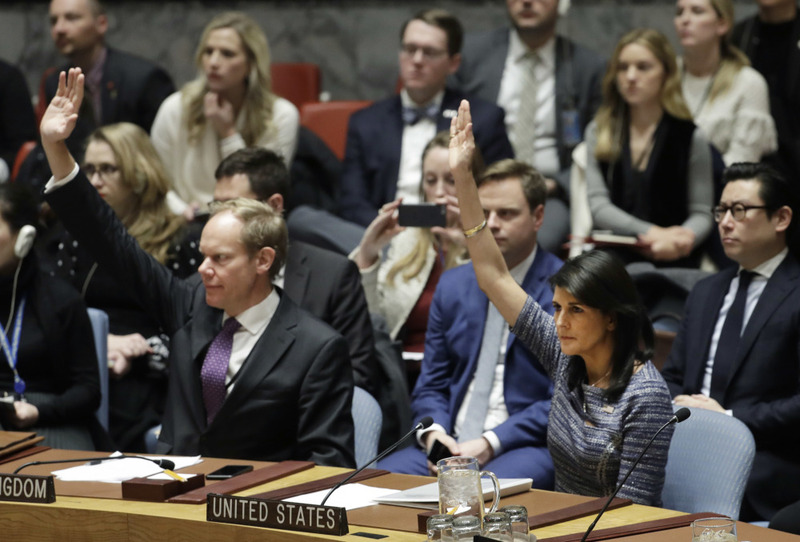 The sanctions are part of a continuing effort to coerce the North Korean government into negotiating an end to its development of nuclear weapons. The previous round of sanctions, imposed in mid-September, was followed by more than two months of calm without a missile or weapons test. But on Nov. 29, Pyongyang launched a missile, identified as a Hwasong-15, that it said could reach any part of the United States. In the test, the missile went nearly straight up, to an altitude of 2,800 miles. North Korea said it could carry “a super large heavy warhead,” implying that it could be fitted with a nuclear weapon. North Korea has said the latest sanctions are tantamount to a complete economic blockade, according to Reuters. “We will further consolidate our self-defensive nuclear deterrence aimed at fundamentally eradicating the U.S. nuclear threats, blackmail and hostile moves by establishing the practical balance of force with the U.S.,” North Korea’s foreign ministry said. DPRK is the abbreviation for North Korea’s official name, the Democratic People’s Republic of Korea.